Despite the fact that ELD compliance has already come into effect, most drivers and carriers are still able to continue operating with existing automatic onboard recording devices. For a time it will still be possible, but not for long. As a matter of fact, 2018 can be regarded as the year of ELD devices. It was a major shift for the vast majority of fleet managers, drivers, and owner-operators. 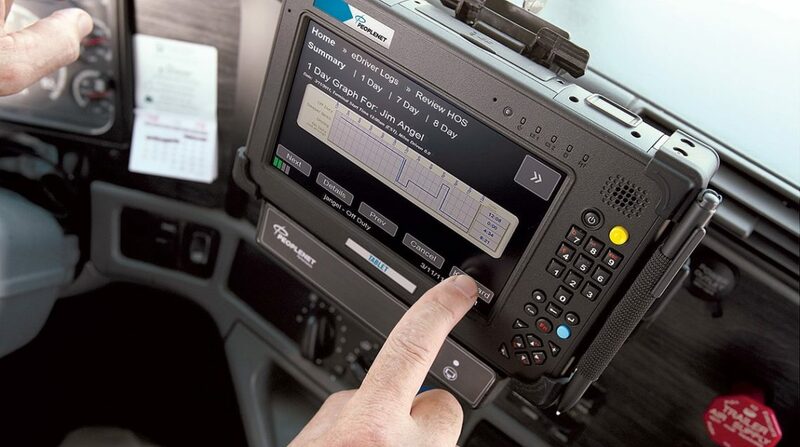 Even though much of the industry converted to ELDs last year, there are still quite a lot of stragglers who tend to push the deadline. 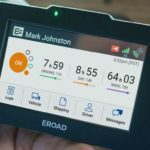 While AOBRD users are still compliant thanks to soft enforcement deadline, they will definitely have to switch to electronic logging devices (ELD) in 2019. Many businesses have been slow to adopt this technology, though. This late adoption results in a capacity crunch for installation and devices alike. Not to mention software glitches that take a while to solve. On the other hand, many ELD suppliers and retails are short of electronic logging devices. That’s because they are looking to onboard a huge number of consumers at once. Hard enforcement of the ELD mandate is here. It is high time to consider switching over to the electronic logging device. So, be sure to prepare for AOBRD deadline in a timely manner. 5 How to Avoid Losses & Violations? 6 How to Prepare for AOBRD Deadline? Phase 1 (deadline December 16, 2015): Awareness and transition – During this 2-year period, carriers and drivers were supposed to begin preparing for ELD compliance. The use of electronic logging devices was voluntary. Phase 2 (deadline December 18, 2017): Phased-In ELD Compliance – ELD enforcement was quite uneven over this period, while the trucking transition to the electronic age was chaotic. To make matters worse, most officers didn’t know how to properly enforce and evaluate compliance. Phase 3 (deadline December 16, 2019): Full Compliance – Once the ELD rule finally takes effect, all carriers and drivers subject to HOS tracking requirements will have to use FMCSA-registered electronic logging devices that are self-certified by the manufacturers. As you can see, we are currently in “Phase 3.” While most things are cleared up, some confusion about who can qualify for exceptions still remains. Those who have purchased automatic on-board recording devices prior to “Phase 3” deadline (12/18/2017) are currently grandfathered. However, the remaining AOBRD users should keep in mind that this will be treated as an unacceptable solution upon the ultimate implementation of the ELD rule. As we approach the AOBRD deadline, it is critical to make appropriate decisions and preparations well in advance. Your time is running short! Despite the fact that enforcement is getting clearer and easier each day, there is still a good number of DOT officers who don’t discern if they’re dealing with an ELD or AOBRD. The reason for this may lie in a lack of experience and training. By the way, there is a wide variety of ELD devices out there, which makes the situation even worse. To avoid compliance issues, your drivers should be knowledgeable about which devices they are using. Drivers who can’t confidently say which logging device is installed in their trucks could have a hard time dealing with the officers even if they use an AOBRD that is perfectly compliant. As stated above, this transition hasn't been smooth at all. Even though the switch to ELD devices can considerably increase the operational efficiency of the fleet, many drivers still rebel against them. The good news is that we have seen a shift in the attitudes towards ELDs. What's more, a growing number of fleets are interested in utilizing these devices more productively. Additional functionality can be achieved through online platforms for many ELD solutions. Some systems allow you to improve your CSA score by use of driver-facing and forward cameras. This technology also allows fleet managers to manage their drivers more effectively. Yet, they will need to face a learning curve. That may take some time for those who have used older AOBRD devices for years. AOBRD devices are becoming the minority. A rising number of AOBRD providers phase out their products, which is why you may start experiencing a drop in support for your old system. It shouldn't catch you by surprise because many companies have already made the move toward ELD. 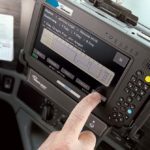 Is the ELD device registered with FMCSA? Is it necessary to update software and what's the cost? Will I need to purchase any additional hardware and what's the cost per vehicle? Is there a support team that will assist you during the transition? What's the turnaround time for updating to an electronic logging device and shipping new equipment if necessary? Will the new ELD solution ensure seamless data transfer from your old AOBRD system? How to Avoid Losses & Violations? As you may already know, it is mandatory to keep driver logs for six months unless you were using AOBRD devices prior to December 18, 2017. You will need to prove that, though. If you didn't print off driver logs for each vehicle operated, you may have a hard time of it. Make sure the ELD is self-certified by the manufacturer and opt for a provider that is registered with FMCSA. Be sure to properly install the device as per instructions. Make sure the device is properly used by your drivers. Report malfunctions if any. Apart from paper logs, carriers need to have a written notice of malfunctions during the downtime, which should not exceed 8 days. As the demand increase for these mandatory devices, ELD providers will strive to improve their products and services accordingly. That will raise the stakes higher in the upcoming period, so most providers will work harder to give better value for money. How to Prepare for AOBRD Deadline? It is high time for AOBRD users to consider implementing an ELD and find the right solution for their business. That involves building an AOBRD transition strategy. First things first, you will need to choose an ELD vendor for your fleet. Don't make a rash decision. The last thing you want is to deal with poor customer service or a worthless product. Take the time to analyze your provider before making a purchase. Aim to include experienced and reputable vendors in your analysis, and don't hesitate to ask for ongoing support and post-sale training. 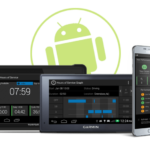 Your vendor should self-certify that its devices are registered with FMCSA and compliant with ELD technical specifications. It's also advisable to initiate the RFP process in order to choose the right vendor. In your request for proposal (RFP), you should ask the vendor if he can meet your functionality needs. Also, make sure the ELD vendor can support your system in the years to come. That will help you avoid problems later on. Finally, set aside some time to read through the vendor references and customer reviews. 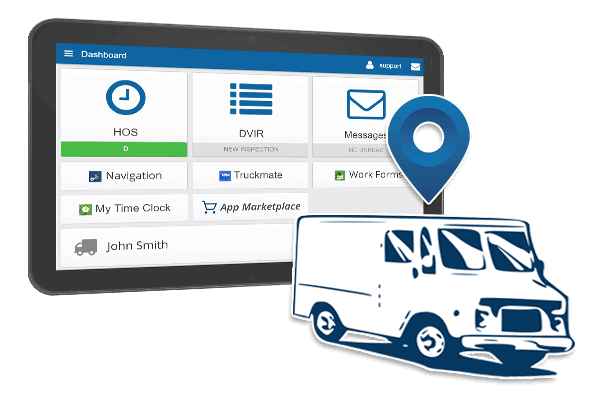 This allows you to speak with those who've already implemented an ELD system, see all the good and bad comments, and determine potential issues before your installation. You are advised to get your bases covered during the transitional period to avoid unjust violations and logistical problems. It's a good idea to implement a plan before making the switch to ELD. 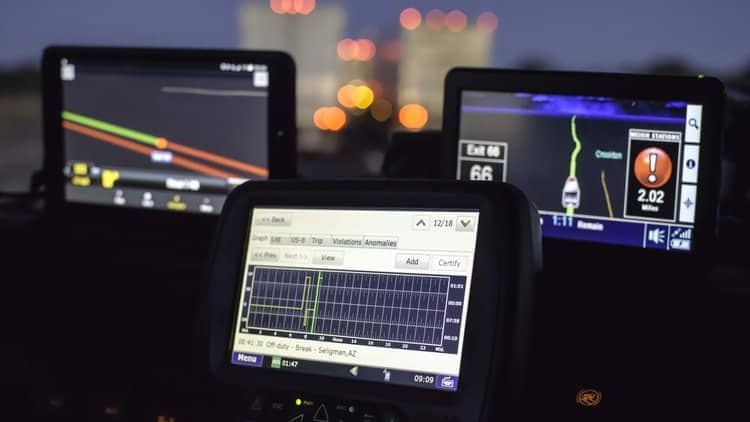 Pre-deployment - In this stage, you will need to discuss the benefits of using ELDs with your drivers and check if your vehicles can support ELDs you intend to install. In addition, take the time to update and review HOS policies. Initial pilot deployment - During this stage, you should set your truckers up with accounts and make sure all the required documents are in the cabs of the vehicles. Driver training - It should cover the areas and points like data transfer methods, data edits, duty status changes, as well as yard moves and personal conveyance. Back office training - Make sure they understand how to transfer logs and suggest logs modifications in case of an audit. A step-by-step approach is deemed to be the key to successful ELD transition. That said, make sure that you've included everything you could ever need in your plan before deploying an ELD system. It's well worth the effort. 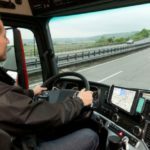 Given that the implementation of electronic logging systems will mostly affect your drivers, it is imperative that they have a clear understanding of how to correctly interact with a new system. 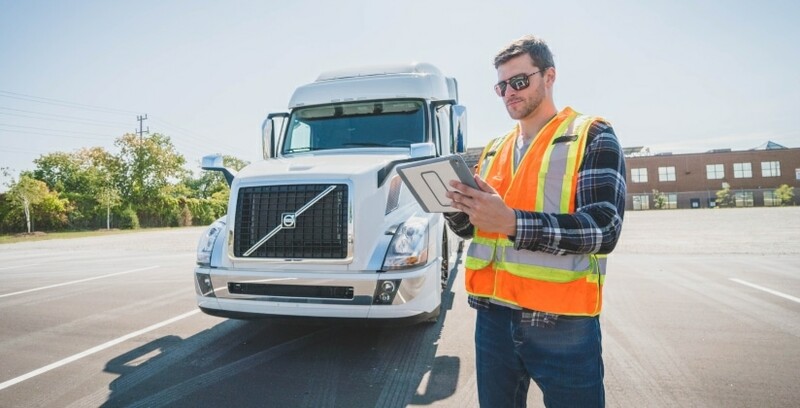 Even though the ELDs are meant to make it easier for them to track, share, and manage records of duty status data, most drivers will face a steep learning curve till they get the hang of it. Your drivers are supposed to understand the key differences between the existing AOBRDs and a new system. A training program is an excellent way to review these differences and learn how to use a new system. Make sure drivers understand the basics of automatic duty status. Teach them how to transfer data to the law enforcement officials via telematics. Explain the most common types of ELD malfunctions to your drivers and how to address them. Learn your drivers on how to change or edit logs. When setting a timeline for your transition, be sure to allocate adequate time for system testing. Aside from that, you will also want to carry out practical tests and collect all the necessary operational details. That will reduce your chances of encountering last-minute problems. It pays to invest in a top-quality solution that meets all the compliance requirements, as it will save you money over the long run. Otherwise, you may end up wasting your money on a low-quality ELD that's prone to failure. It is important to make sure the ELD system will successfully integrate with the current fleet management system and work with the existing network technology. Don't wait till the last minute to make a switch from AOBRD to ELD. There will not be another delay in ELD enforcement. You will find yourself delayed by poor planning, lack of information, or even technical problems. That's why you should allocate enough time when creating the migration calendar. It's always good to have considerable latitude to make changes if needed. While it may seem daunting to make the switch from AOBRD to ELD, some basic training and proper planning can make your transition easier and more fun. What's more, you'll feel comfortable with a new system. Just make sure to set your implementation date no later than December 16, 2019. We recommend that you get it done by at least August of this year so as to let your drivers adapt to the new devices prior to full compliance deadline. Time is running out! Once you have made the switch to electronic logging devices and started to implement them, you will need to continually examine the data and discover areas for improvement to increase your business profits. 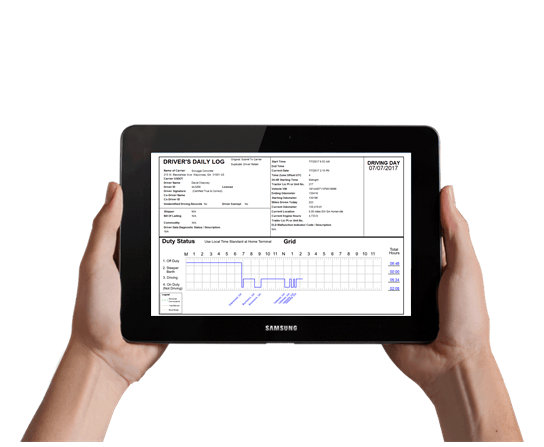 Make use of your new ELD system and reap the benefits! Next Post EROAD ELD Review – Is It Really The Most Cost Effective Device?